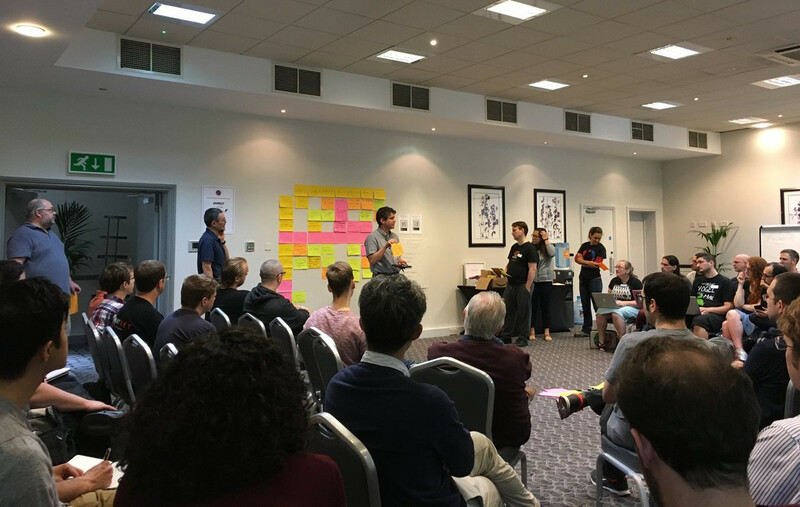 SoCraTes UK is a non-profit, international Software Crafters retreat for open-minded crafters who want to improve their craft and the software industry as a whole. Organised by a group of volunteers from the Software Crafters Community, the conference attracts thought leaders and software crafters from all over the world. SoCraTes UK is totally community-focused. It’s a great opportunity to speak to and code with many like-minded and talented developers in a very relaxed and beautiful setting. 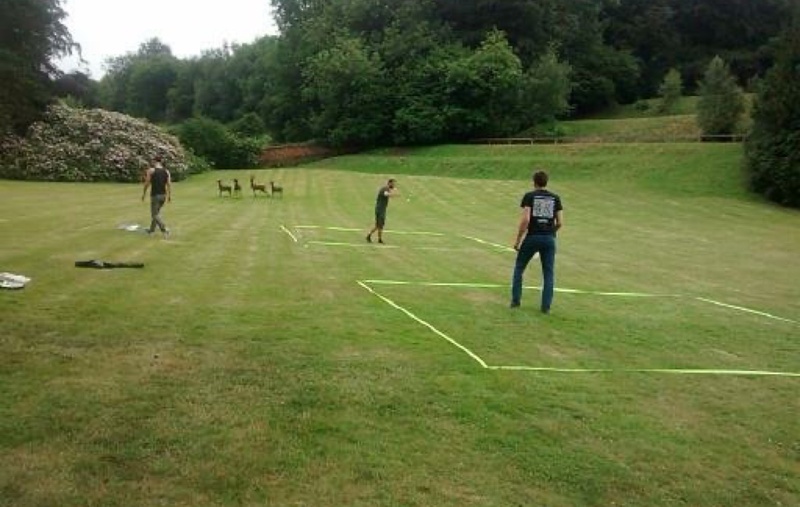 Make sure to follow us on Twitter and check out last years #SoCraTesUK hashtag! The gathering runs over the course of a weekend from Thursday afternoon to Sunday morning. We’ll kick off Thursday evening with introductions, then we’ll run a group discussion, talking about an issue relevant to all of us. After that, we’ll have dinner together to either continue the conversation or talk about whatever you want. On Friday and Saturday, we’ll run an open space, in which every attendee is welcome and encouraged to propose talks, discussions, workshops or whatever else they choose to further every attendee’s knowledge and understanding of creating and maintaining software. On Friday and Saturday evenings, attendees are encouraged to run social activities, from pair-programming to board games and everything in between. On Sunday, weather allowing, we will have a nice long walk around the beautiful English countryside, or a code retreat, followed by lunch and informal activities until people head home. PS: If you have good pics to share, let us know! 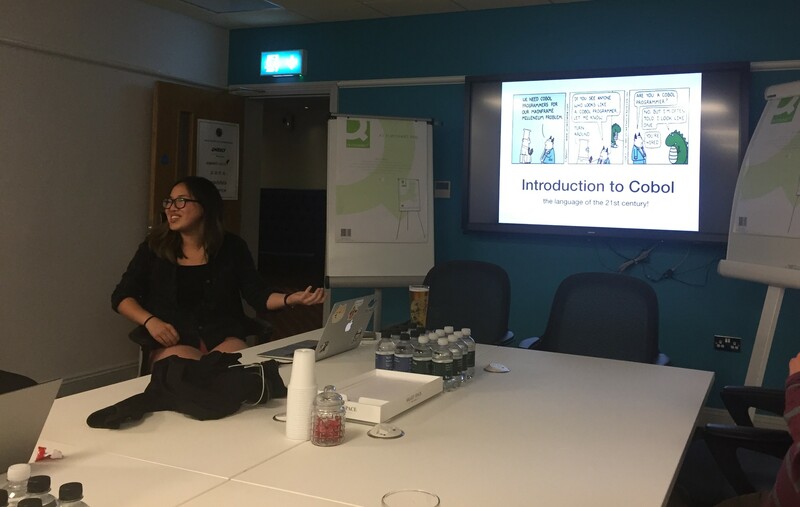 SoCraTes UK is designed to encourage the participation of all attendees via coding activities, group discussions, presentations, informal conversations, and whatever else the participants decide to do. SoCraTes UK is run in an unconference style. Organised sessions start at 9am and finish at 6pm. However, since this is an unconference, attendees are free to carry on until whenever they like, and run or attend whichever sessions they choose. Expect workshops, talks, group discussions and demonstrations from morning ‘til night. As it’s an unconference, it’s you and people like you who will be organising the sessions. You won’t just learn, you’ll also teach. Anyone who is passionate about software, aware or involved in Software Craft, and who wants to share their knowledge, experience, expertise, but is also willing and keen to learn from others, should come. Besides talking about software and writing code, we also have evening events (organised by the participants), ranging from pair-programming sessions and workshops to more social events, such as gaming, music and drinks. Bring along your guitars and saxophones, your board games and packs of cards, and bone up on the rules to Werewolf. And expect to have philosophical discussions about the software industry as you play. Since we are all in the same hotel, we have a lot of time to spend together. Conversations and coding activities can go for as long as you want. Sessions will take place in proper rooms with projectors, tables, and chairs, but also wherever people congregate—last year, people spent a lot of time outside in the garden, enjoying the weather and the beautiful landscape as they discussed the intricacies of software development. 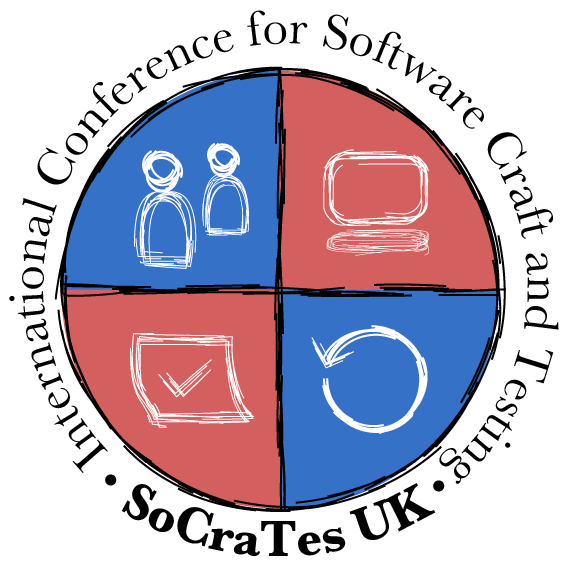 SoCraTes UK is a true Software Crafters gathering. Don’t miss out. Are there any other SoCraTes? If you want to receive updates via email, feel free to subscribe to our newsletter below.